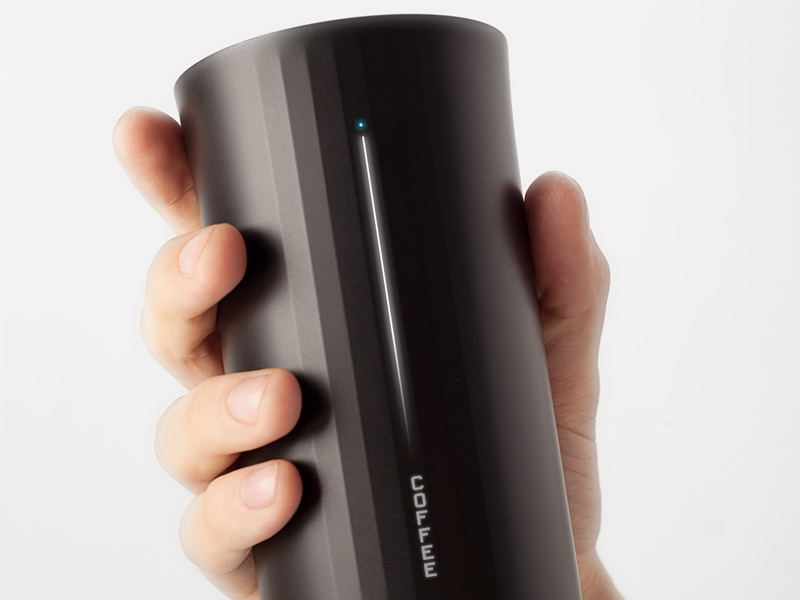 That quote, which is from a CNET article, is about a very smart thermos-type cup called Vessyl. Vessyl, which is Mark One’s first product, can determine what you’re drinking, how much sugar and calories it has, and even tell the difference between Pepsi or Coke. It is designed to work with your smartphone and other fitness devices to track your nutrition and hydration and help you make smarter drink choices. Overall, Vessyl has a great design with a small graphical interface on the outside. It has a well-designed lid that appears to both stay shut and slide off easily. It also seems to know a wide variety of drink types and can even tell the difference between orange juice with and without pulp as well as the brand. My one concern about Vessyl is its feasibility for everyday use. Will I really want to pour the Starbucks coffee I just bought into the same mug that had orange juice in it when I don’t have time to wash it in between? I don’t know. But if you have $99 and want to find out, you can pre-order Vessyl, which is supposed to hit stores in 2015, and find out for yourself.